John C. Maxwell firmly points to attitude as the key in making or breaking a leader. Leadership has less to do with position than it does with disposition, because it will influence the way the followers think and feel. Great leaders understand that the right attitude will set the right atmosphere, which enables the right responses from others. Maxwell addresses what shapes a person's attitude and whether or not attitude can be changed. He addresses the common feeling of failure and shows how to overcome obstacles. Understanding success as a journey rather than a destination, he explains, is the key to good leadership. 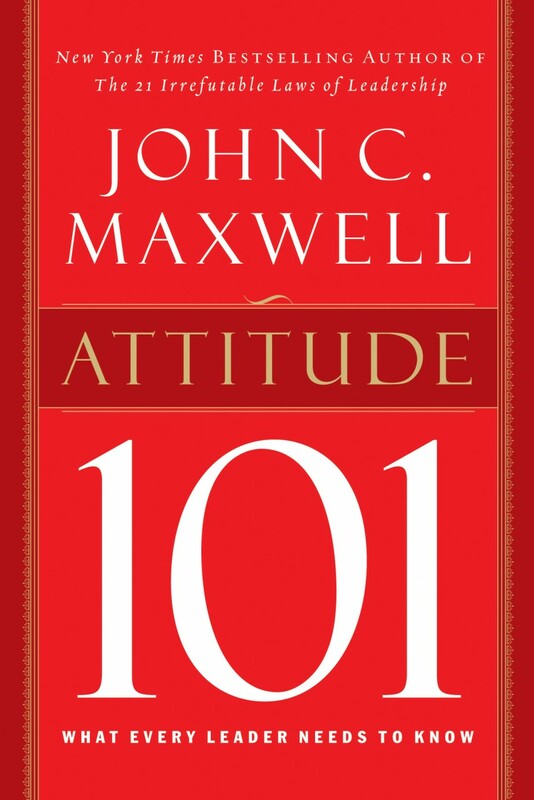 He concludes Attitude 101 with practical ways readers can take their attitude to the next level. 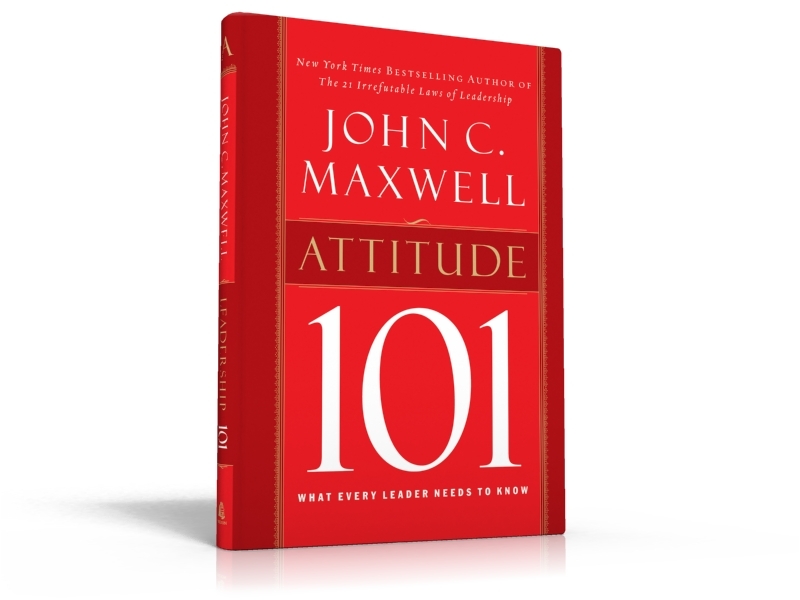 **Please Note: This book is available in Spanish by contacting customer service at shop@johnmaxwell.com or 800.333.6506.